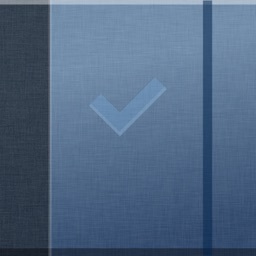 Sunrise takes your calendar to another level with a clean interface. It uses a hybrid month and list view that changes size as you scroll. Events can be linked to a location, giving you one tap access to directions. Weather is shown for upcoming days to help you plan before you commit to a time. 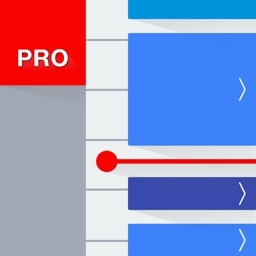 A small arrow appears if you scroll away from today to easily bring you back to now. Sunrise will give you an event-specific icon, which is a nice touch. 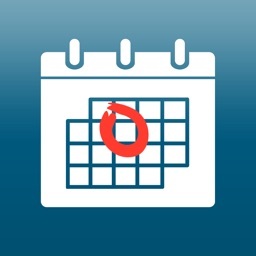 This app can connect to your local and Google calendars, along with: Facebook, LinkedIn, Foursquare, Twitter, and Producteev. 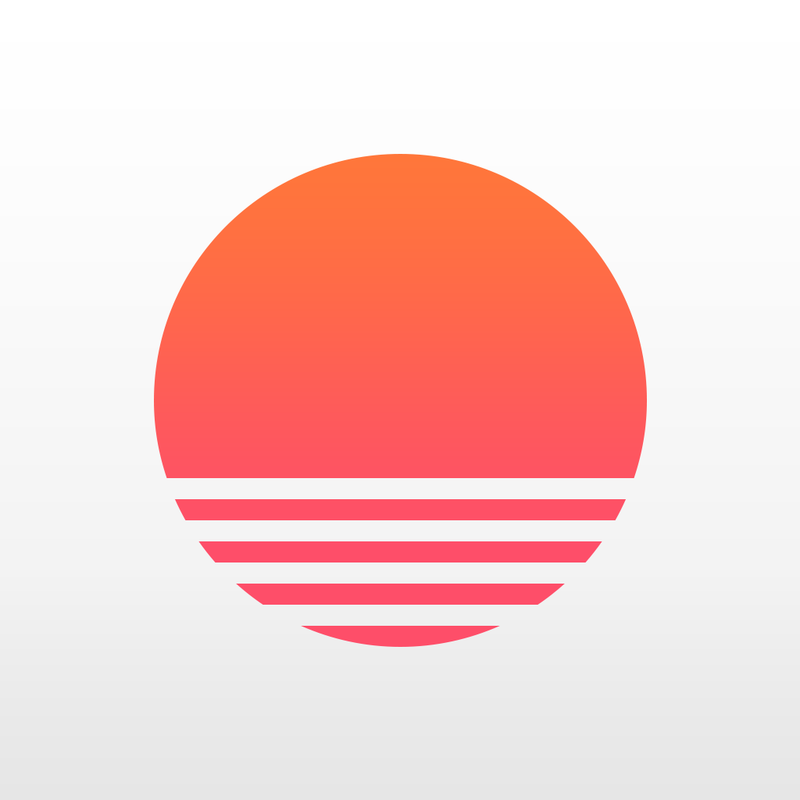 Sunrise is a free calendar made for Exchange, Google Calendar and iCloud. Sunrise also connects with all your favorite apps like Facebook, Evernote, Foursquare, TripIt, Todoist, Trello and more to make sure you’re always up to date with all the events happening in your life. With millions of users around the world, Sunrise is changing the way you manage the places you have to be, the people you want to see and the things you need to do. Whether you’re planning your daily schedule or your next trip around the world, Sunrise makes it easy to keep track of everything in one beautifully designed calendar. Sunrise also comes with Meet, the fastest way to schedule a one-to-one on the go. Meet is a keyboard that lets you select available time slots in your calendar without leaving the app you’re in and send them to anyone through a simple link. You’ll never schedule meetings any other way. Sunrise automatically syncs between your phone, tablet and computer, so you can access your calendar from anywhere. It’s that easy. Make the most out of your days. We’re here to help. 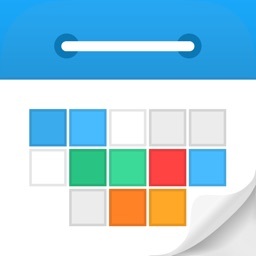 - A beautifully designed calendar experience for your iPhone and iPad. 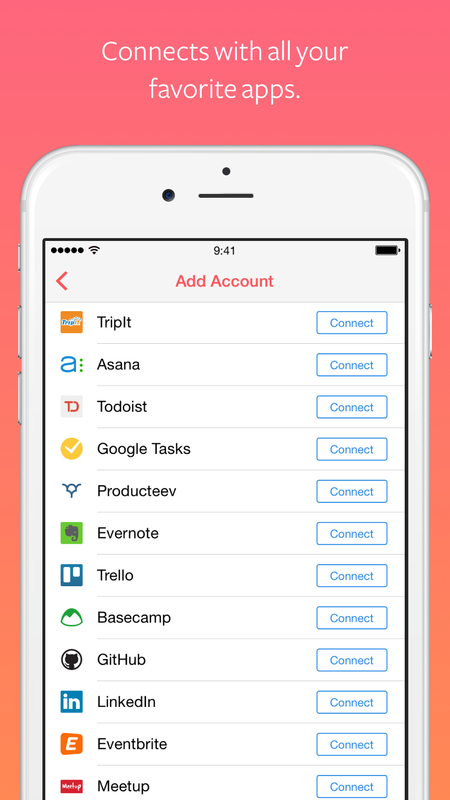 - Connects with all of your favorite apps: Facebook, Evernote, Asana, TripIt, Songkick, Wunderlist, Meetup and more. We’re constantly adding new ones! - Meet, a custom keyboard to schedule meetings from any messaging app. 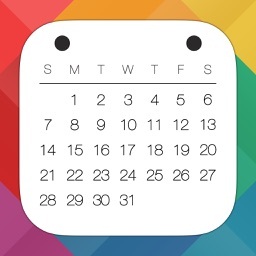 - Interesting Calendars to follow your favorite sports teams or TV shows. - Weather forecast based on your location. - Google Maps for your directions. - See faces and profiles of people you’re meeting with using LinkedIn and Twitter. Want to chat? Shoot us an email at [email protected] or say hi on Twitter at @Sunrise. The company has also updated Outlook for iOS with an improved interface and improvements for Apple Watch users. How does Sunrise feel on your wrist? 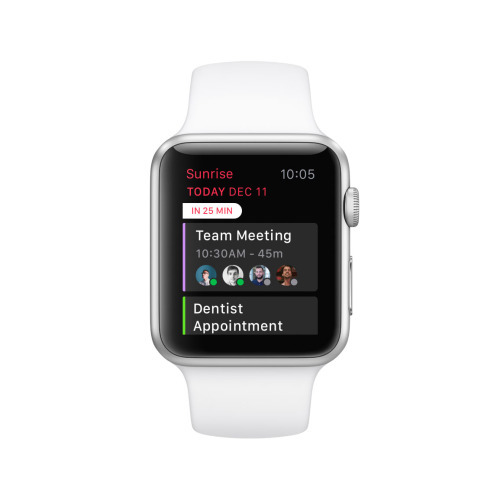 Check out which features this popular calendar app brings to the Apple Watch.